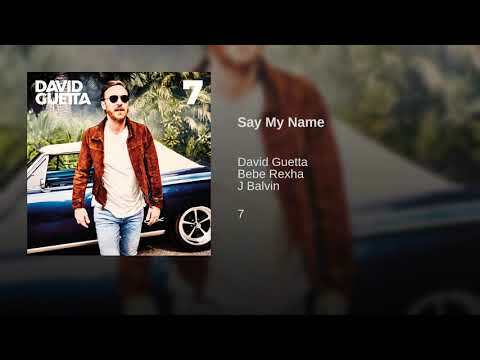 Bebe Rexha and J Balvin contributed one of the best songs to David Guetta’s aptly titled seventh LP, 7. The unlikely duo hopped on “Say My Name,” a Latin-tinged banger about a relationship on the brink of collapse. The lyrics of this collaboration tell the story of a romantic relationship that is gradually losing its spark. Singer Bebe Rexha opens the song by asking her partner why he’s running away from her despite his claims that she’s the only one for him. She suspects he’s not being totally honest with her in terms of how he really feels about her.